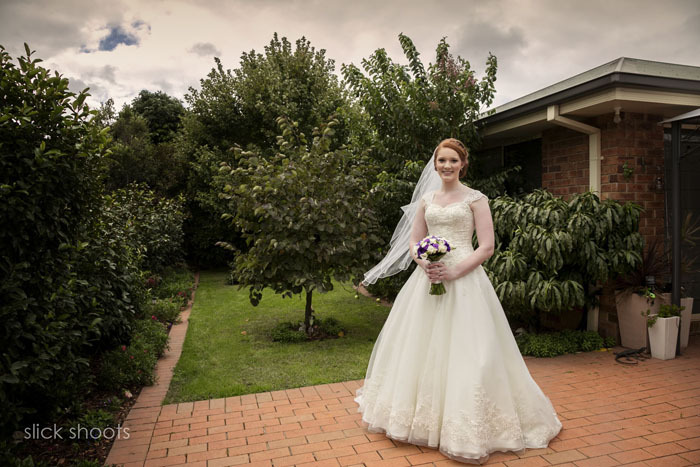 Hayley & Michael’s wedding – sneak peek! 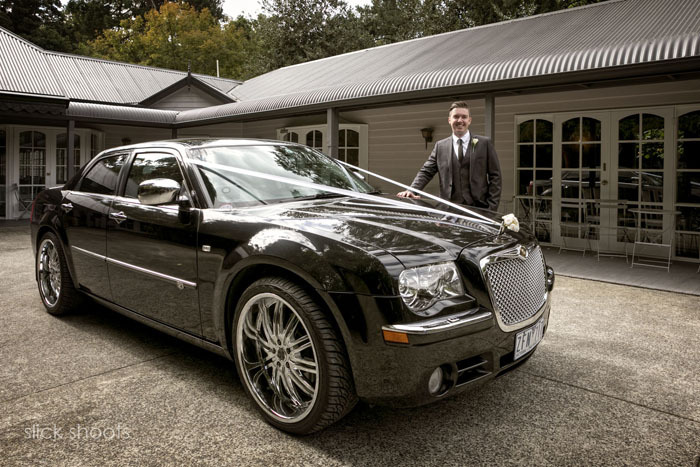 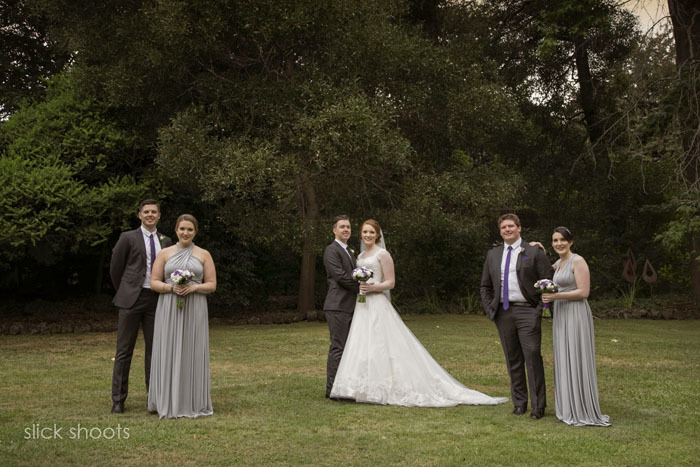 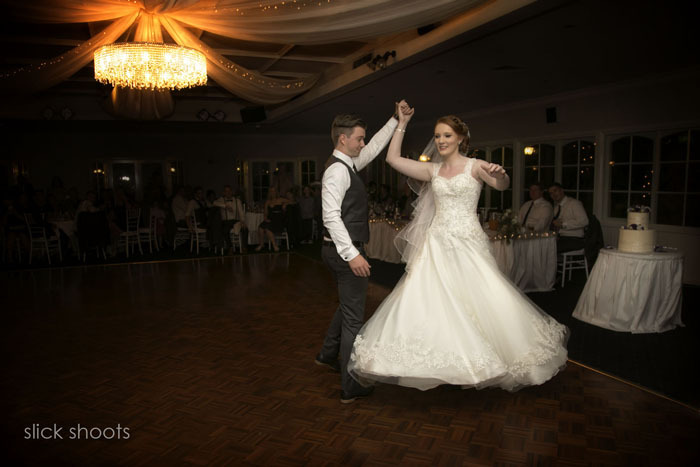 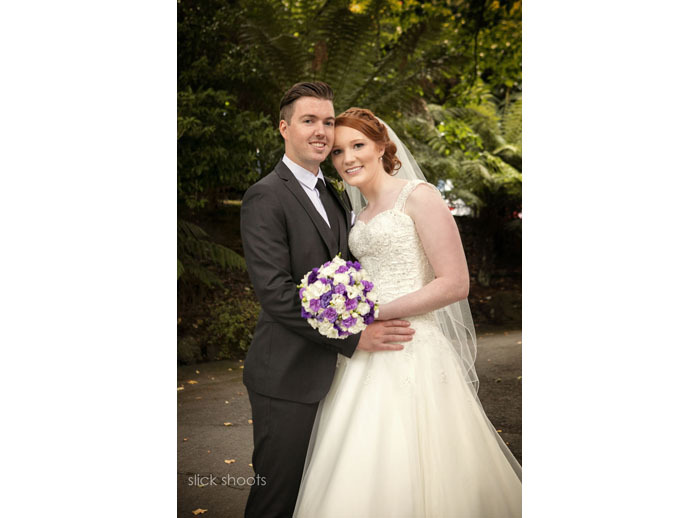 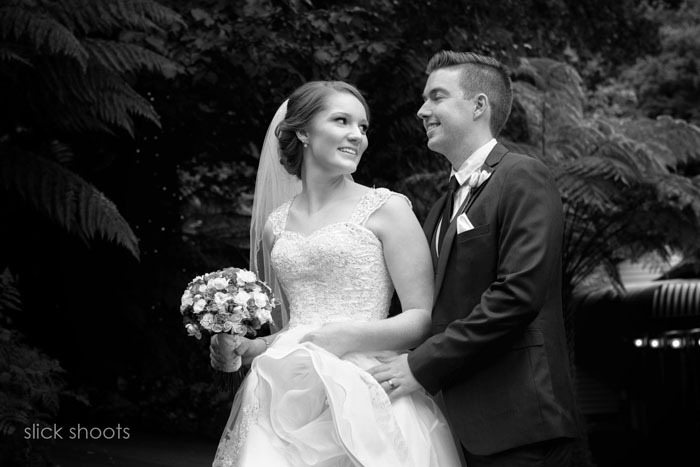 Hayley and Michael were married recently at the Nathania Springs venue hidden deep within the Dandenongs! 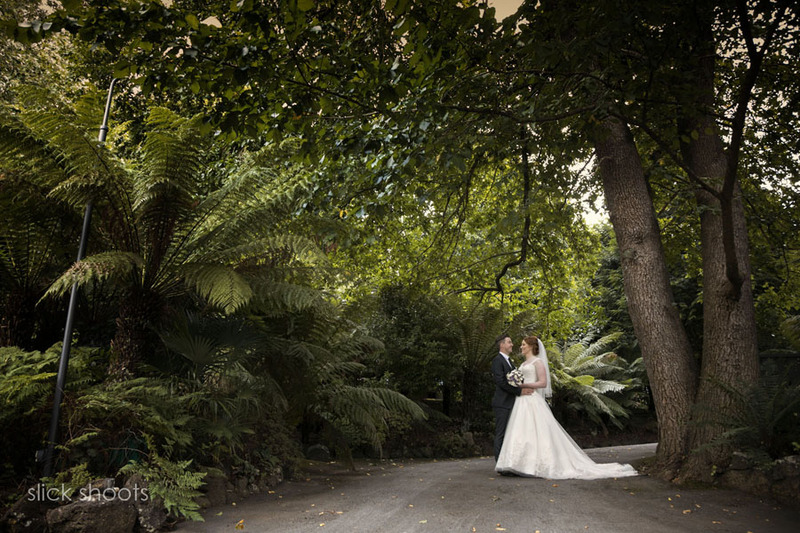 The property is surrounded by beautiful tall trees and ferns which provided a stunning backdrop for all the photos and fortunately the rain held off all day! 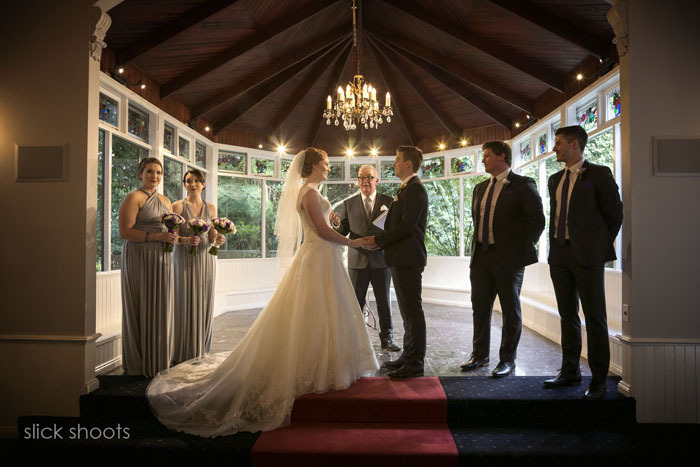 Here are a few images from their special day and more to come once they are back from honeymoon!